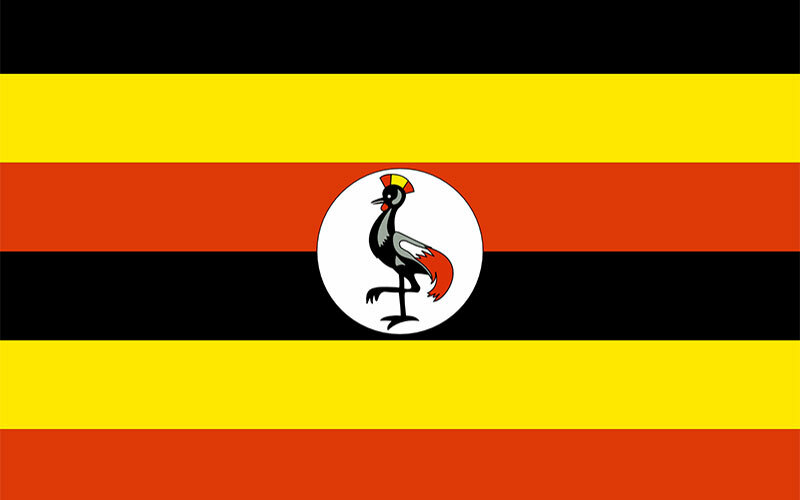 Uganda offers traveler the chance to experience wild Africa by traditional safari and by foot. 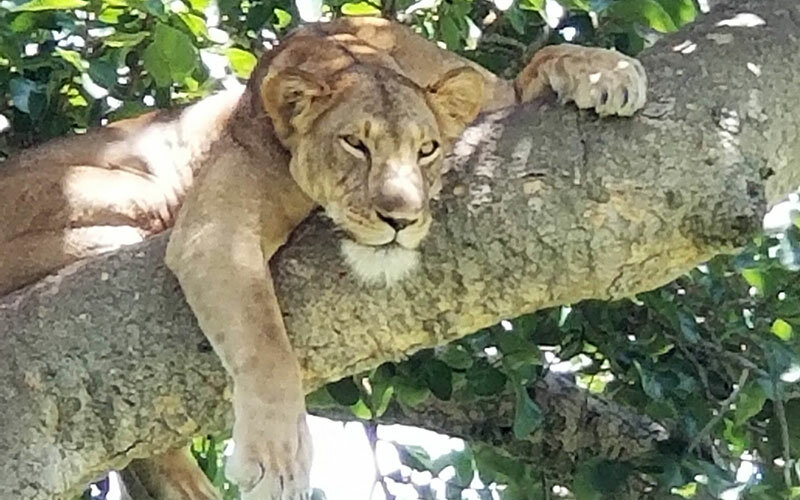 Expect to see the big game like Elephants, Cape Buffalo, giraffes, and even tree-climbing lions. 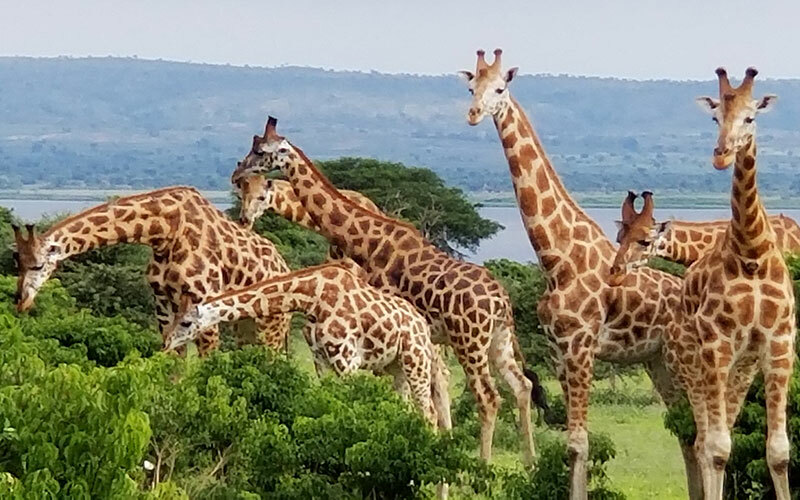 What makes Uganda truly stand out are the opportunities for on the ground tracking of rhino, chimpanzees, and even Mountain Gorillas. 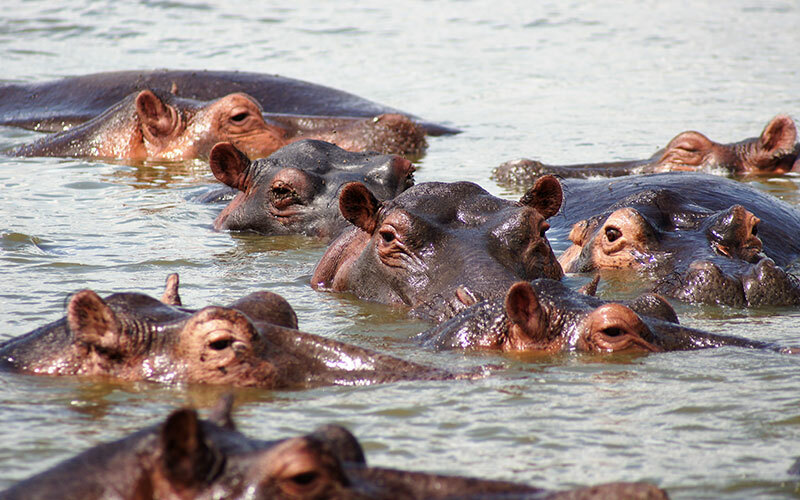 This allows ordinary people to do extraordinary things in the name of conservation. See diverse numbers of wildlife in concentrated areas. Help save Africa’s last White Rhinos. World-class birding with many Life List additions such as the elusive Spoonbill. 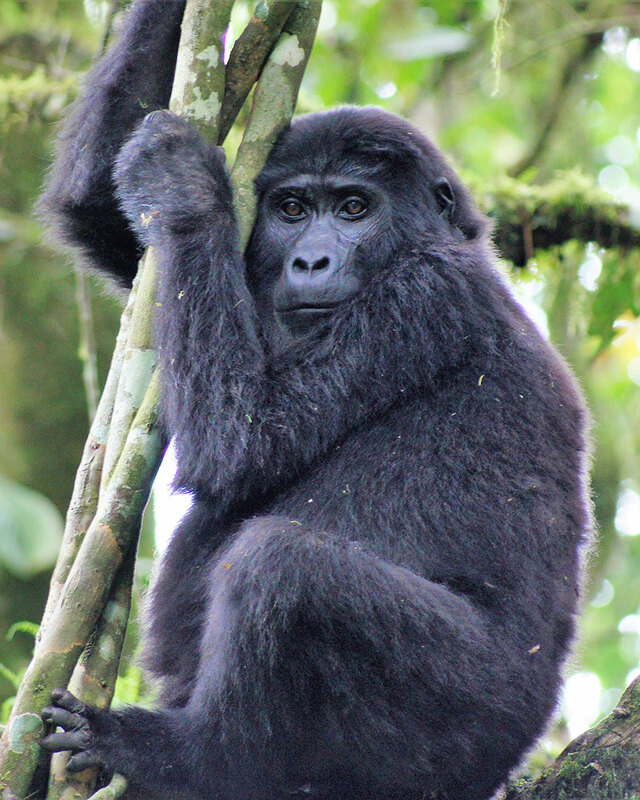 Home to 13 species of primates including Chimpanzees & Mountain Gorillas. Explore historic waterways like the Nile and Lake Victory. 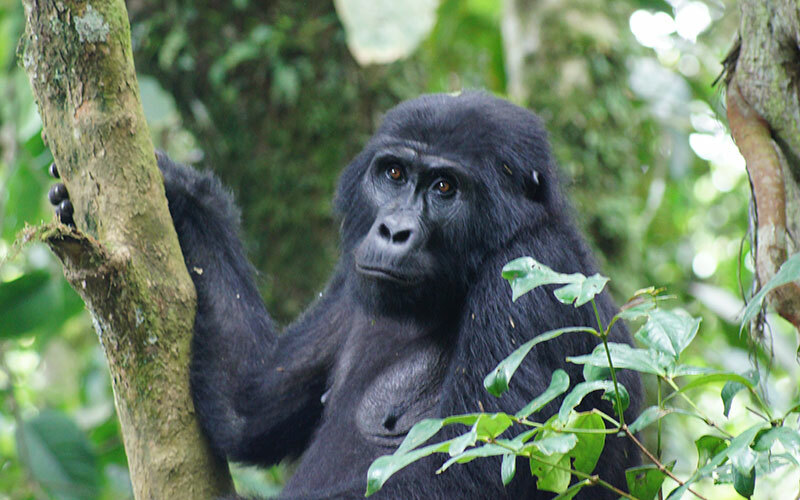 Ranger-led treks into the Bwinid Impenatrable forest for up close encounters with wild Mountain Gorillas.